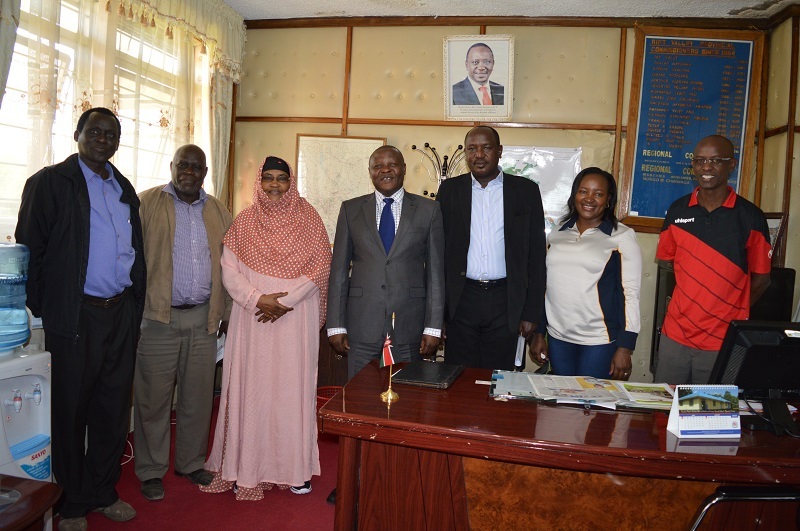 NEMA Board of Management undertook a tour of Nakuru and Narok Counties to appraise itself with environmental challenges within these counties. 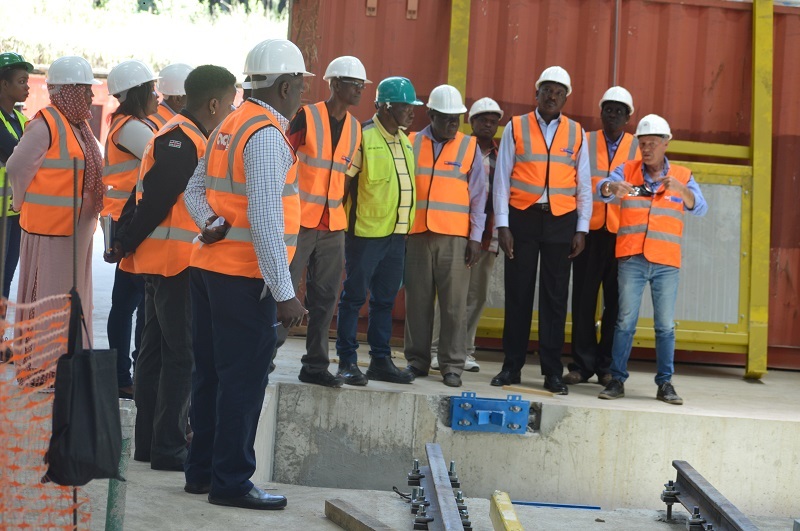 The tour ccame in the wake of recent public outcry, media reports on the industrial activities that were impacting negatively on the environment. 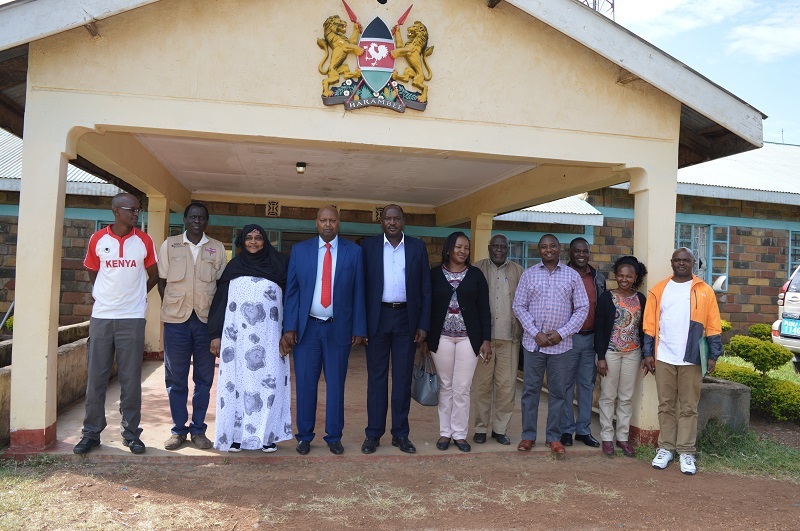 The Board visited the Dam to check on progress on the ground with keen interest on Resettlement Action Plan and EIA license conditions.The Board established that the construction of the dam was on course and that the Government is dealing with the compensation issues. The board noted that the Authority should facilitate coordination of other lead agencies to closely monitor compliance with the license conditions of this project to avoid violations that may cause future environmental stress. 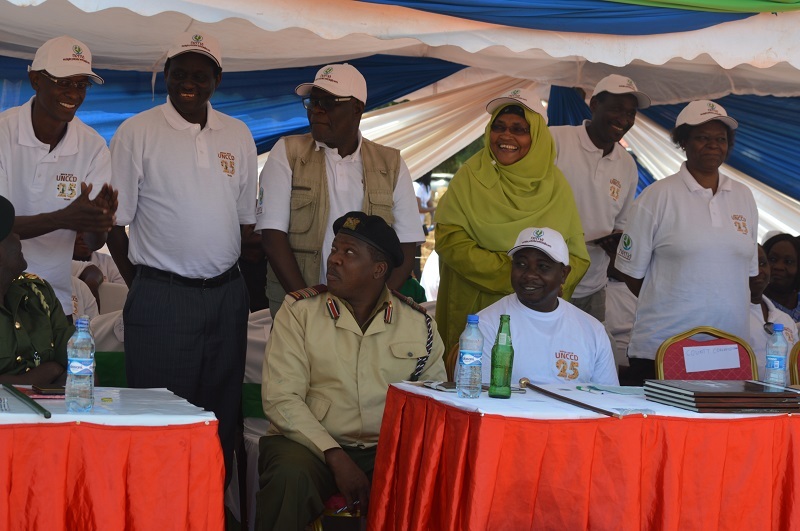 NEMA board members at Itare Dam during the visit to the dam. Early this year there was a pollution incident at the gold mining facility where 20 cows died as a result of drinking contaminated waste water from the facility. 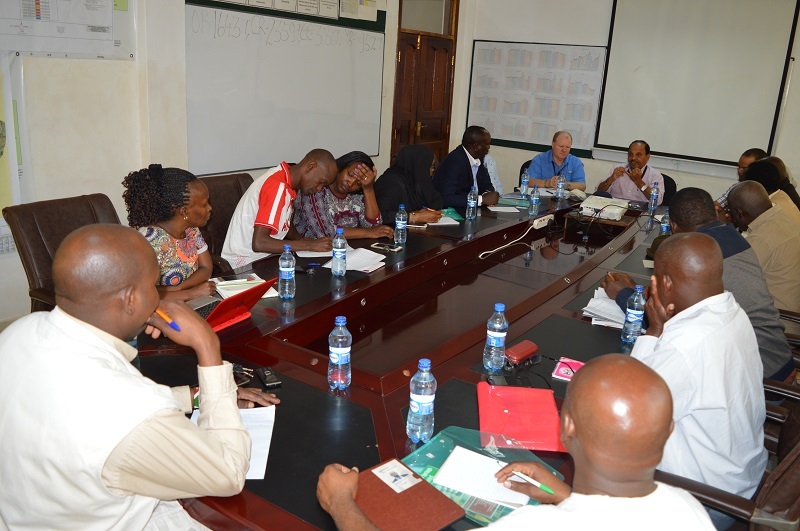 The Board had an opportunity to evaluate the effectiveness of enforcement action taken by NEMA to prevent further pollution. The Board is not satisfied that the facility has put in place adequate pollution prevention measures to protect the environment. As a result, the Authority is working on stringent measure to ensure the company fully complies with the environmental requirements. This will apply to all gold mining facilities in the country because they use very toxic chemicals. The board has also directed that such high-risk facilities should have permanent environmental health and safety experts at all times as a requirement for licensing.